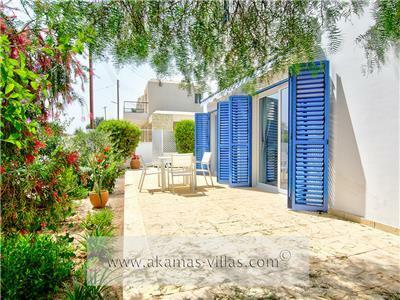 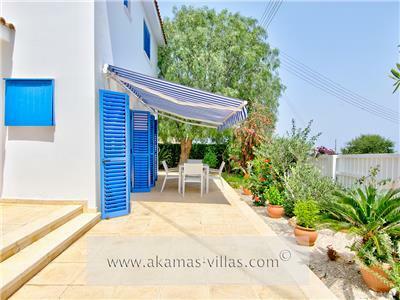 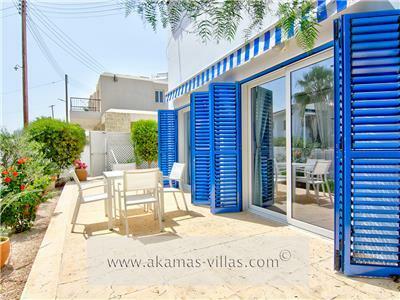 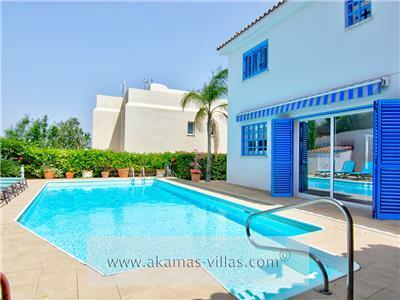 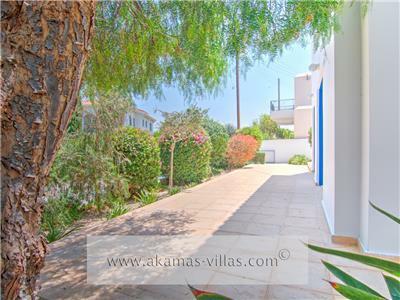 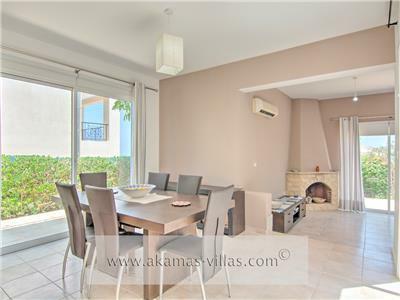 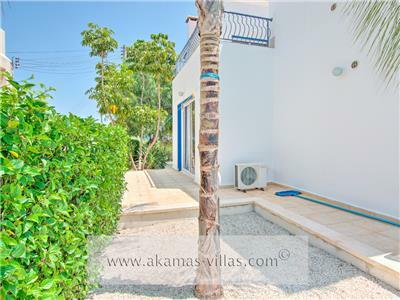 Villa Gabriella, is a 3 Bedroom, 3 Bathroom luxury villa located in a much sought after area of Neo Chorio, just a 3 minute drive to the beach, local shops, cafes, restaurants, and Latchi Harbour. 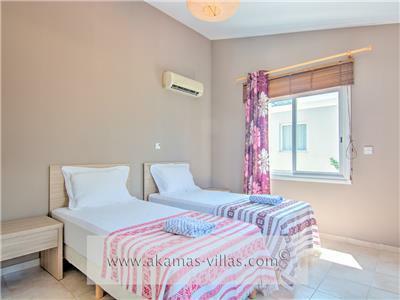 With fully air conditioned bedrooms and an open plan living space for up to 6 people, Villa Gabriella provides a wonderful place for a family getaway to kick back and relax. 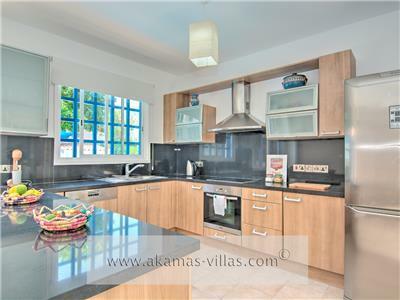 The beautifully furnished living area offers plenty of seating as well as multiple common areas for children to play, and families to get together. 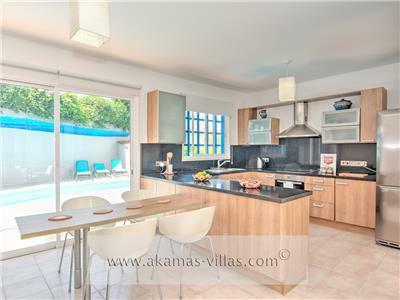 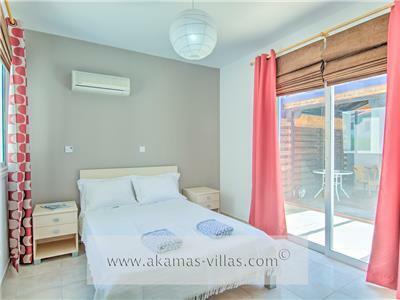 The villa also features a fully equipped kitchen including a dishwasher, washing machine, fridge/freezer, microwave, toaster and a breakfast bar. 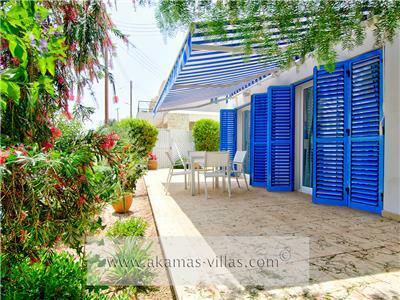 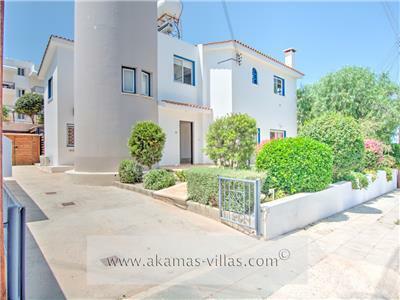 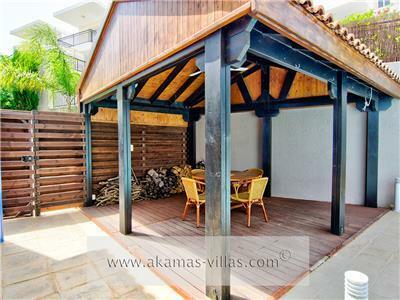 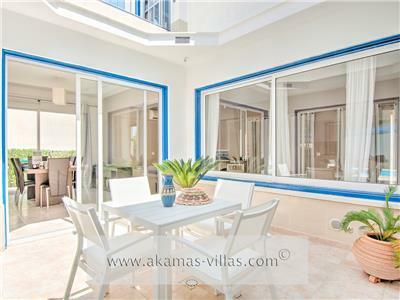 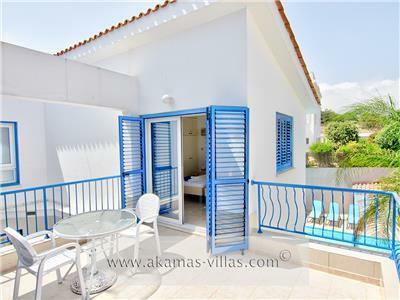 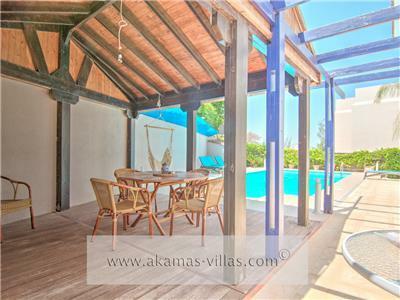 With two double bedrooms and a twin bedroom, this large villa can accommodate up to 6 people with plenty of space. 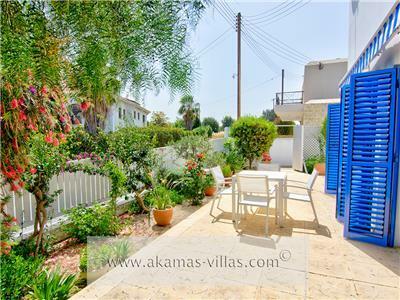 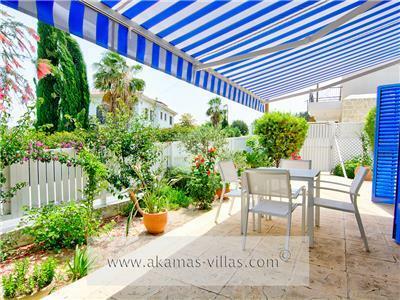 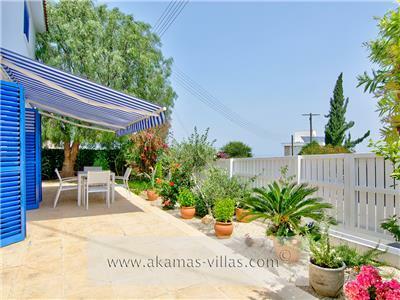 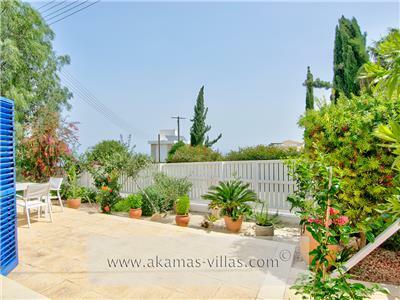 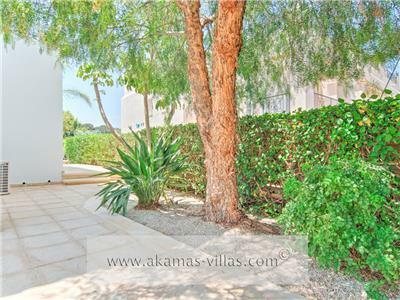 Just 35 minutes from Paphos International Airport, Villa Gabriella is a leisurely, scenic drive and is just a 5 minute walk to the beautiful 300 year old village of Neo Chorio.